Newly renovated country house with lots of charm. Property 15: Newly renovated country house with lots of charm. 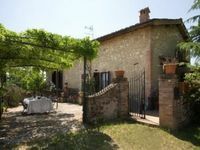 Property 34: Holiday home San Pierino - Il Pozzo .. family vacation 15 minutes from Siena! 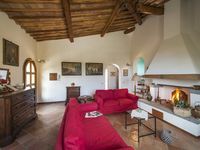 Property 40: Holiday Apartment San Pierino -Capanna .. family vacation 15 minutes from Siena! Property 49: Holiday Apartment San Pierino - Stalla ... family vacation 15 minutes from Siena!